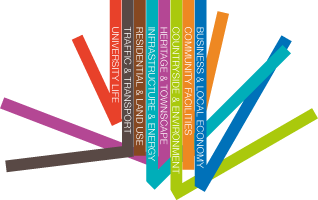 Home › Document Register › Survey Findings › Introduction: What’s Wivenhoe Like as a place to live? The Survey received replies from 980 households across Wivenhoe (29% of all households), 70% via paper questionnaires and 30% directly online. The paper questionnaires were input by a team of local volunteers and all the results analysed together by a further team, mainly made up of volunteers, including students from the University of Essex. Community school in Brightlingsea also helped the Steering Group to carry out a special on-line survey amongst the 11-15 age group in which 267 youngsters took part. The ages of all residents in households responding to the main survey are shown above, (in green) as a percentage of the 1,995 total residents represented by the survey. This is compared to the 2011 census data (in grey). This comparison shows that although the survey does slightly over-represent those in the 61-70 and 71-80 categories, it isn’t much different from the actual age profile of the local population itself. 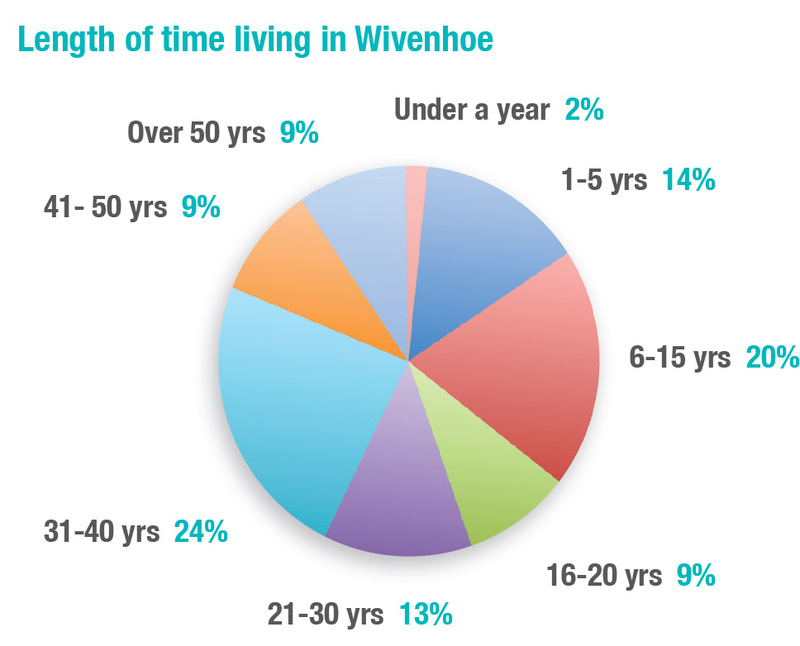 Those answering the survey have lived in Wivenhoe for varying lengths of time. Although only 16 households had lived in Wivenhoe less than a year, 122 (14%) had lived in Wivenhoe between 1 and 5 years. At the other end of the scale 81 (9%) had lived in Wivenhoe over 50 years, with than one person pointing out that they had lived here considerably longer and complaining that there was no category to reflect that! 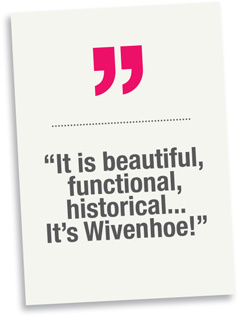 What is Wivenhoe like as a place to live? Out of 980 people who filled in the survey 39% feel Wivenhoe is an excellent place to live, 46% feel it is good, 9% that it’s ‘OK’. Only 2 people (0.2%) though it was bad. When asked to choose one thing they would change, the overwhelming majority cited issues related to traffic, congestion, and parking. This was followed by the need for more services, and to limit new housing while preserving the open areas. Concerns were expressed about adequate infrastructure, both now and in the event of further expansion.